Wisconsin & Michigan White Dove Releases provides a unique and beautiful addition to your special event. 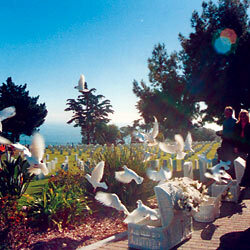 Long recognized in many cultures as a symbol of Love, Purity and Peace. 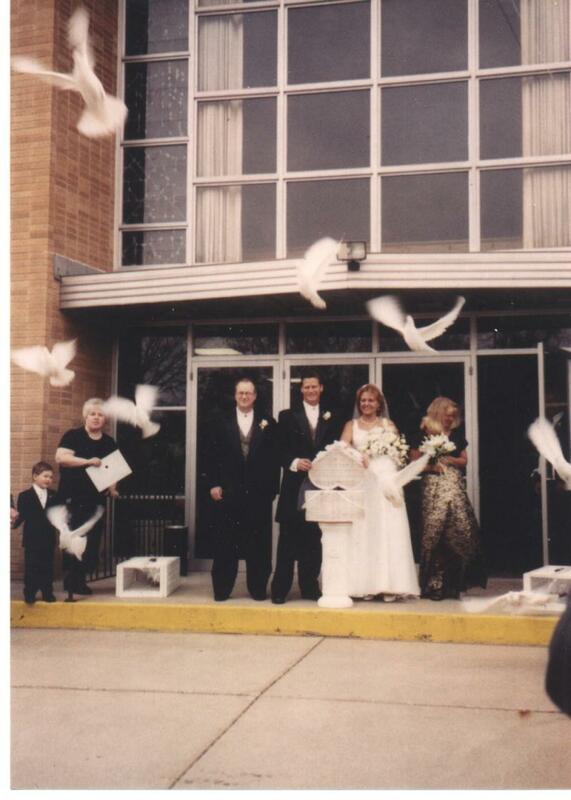 White Dove Release is a perfect way to celebrate life's meaningful occasions. 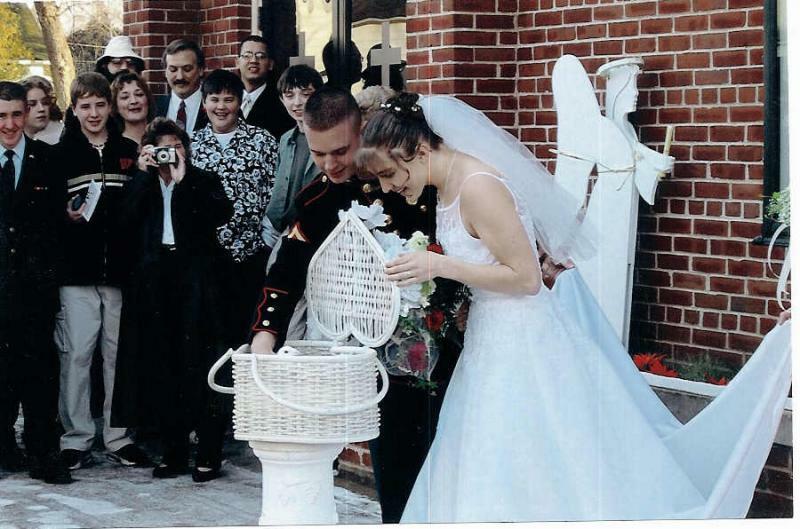 HeavenlyHosts-Doves serves within a 100 mile radius of Marinette Wisconsin, including Wisconsin cities of Oconto, Green Bay, Oshkosh, Appleton and surrounding counties. Michigan White Dove Releases, including Michigan cities of Menominee, Escanaba, Iron Mountain, Crystal Falls and surrounding counties.